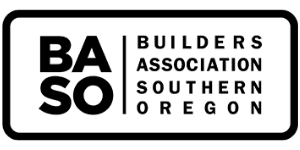 Building communities in southern oregon. 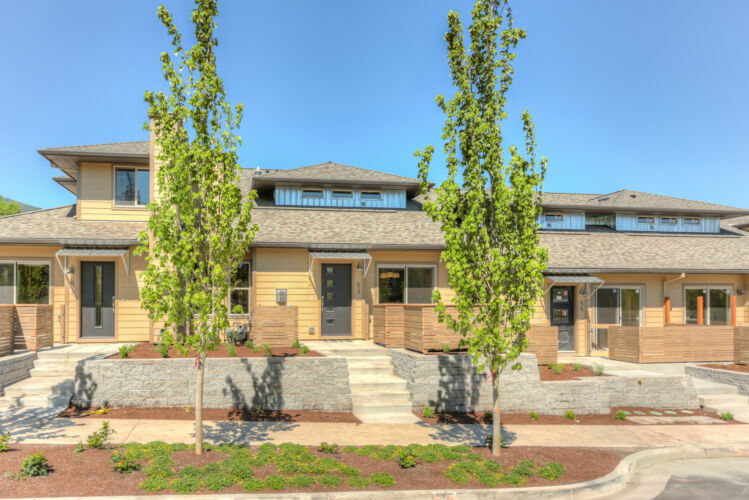 We are a residential development and building company focused primarily in the Ashland, Talent and Medford markets of Southern Oregon. 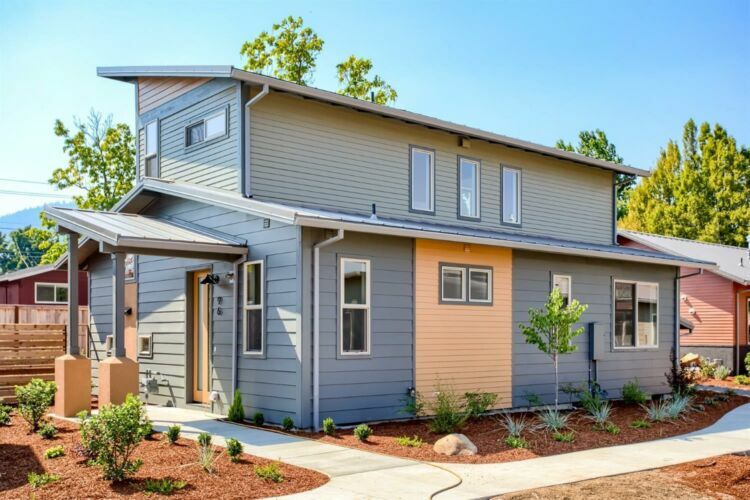 Our homes are built under the leadership of our partner Dave DeCarlow, a third generation local builder who prides himself in quality and customer satisfaction. We use high industry standards, quality materials and finishes in every home. We approach every development project with the end goal in mind: creating a new community for future generations. We use high industry standards, quality materials and finishes in every home. We work with our customers and the community every step of the way to ensure all members of the project are satisfied with the final product. 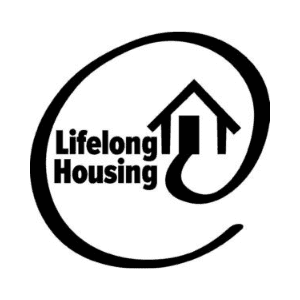 When feasible, we incorporate Lifelong Housing design standards in order to help meet the growing market demand for accessible housing in our region and to enable families and individuals to age in place safely and independently. With over 100 years of combined experience, our team will bring your ideas to life. 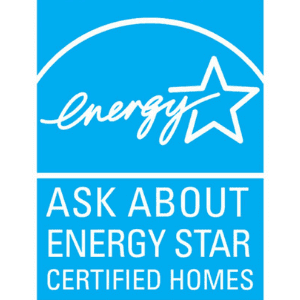 Our homes are Earth Advantage and NW Energy Star certified, this means a smaller environmental footprint, lower utility bills and better resale value than conventional homes. 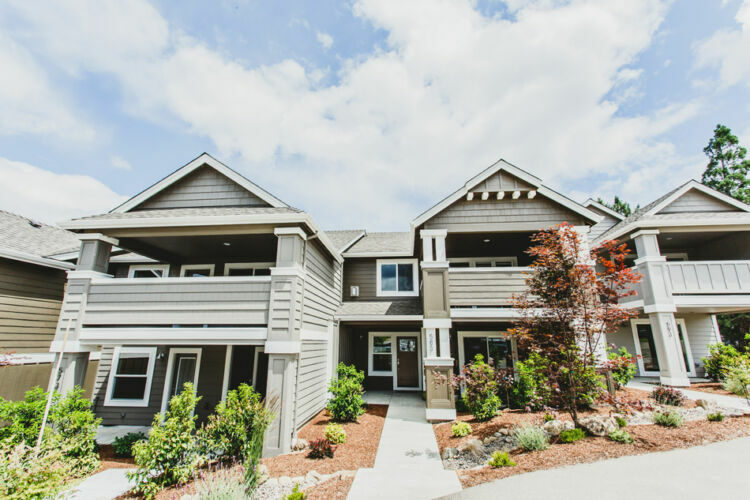 We approach every project with the end goal in mind - building a home for a new community to grow. Our experience with KDA Homes was very enjoyable. Dave is excellent and was always clear cut in providing suggestions and open to our input. If we had to buy another property, we would definitely return to KDA Homes. Even after delivering the keys, Dave was there to help, informing us who to contact for issues and making us feel comfortable every step of the way! Major selling point knowing that our house was built by KDA Homes. Having gotten to know other owners of KDA-built houses and having heard about their high level of satisfaction, we knew we were buying quality construction. Immediately upon first seeing it, you could tell that this was a well-built house. Everything was built with pride right down to the perfectly square framing around the windows, which our shades estimator raved about. KDA has been with us every step of the way. They have had a responsive presence even well after we closed on our house. All in all, we’re delighted to have gotten a KDA house to call home! Working with KDA was a wonderful experience. We worked closely with Dave DeCarlow throughout the project. He was great to work with, accommodating to our needs, easy to communicate with, organized and detail oriented in his approach. Our house is energy efficient and beautifully built. 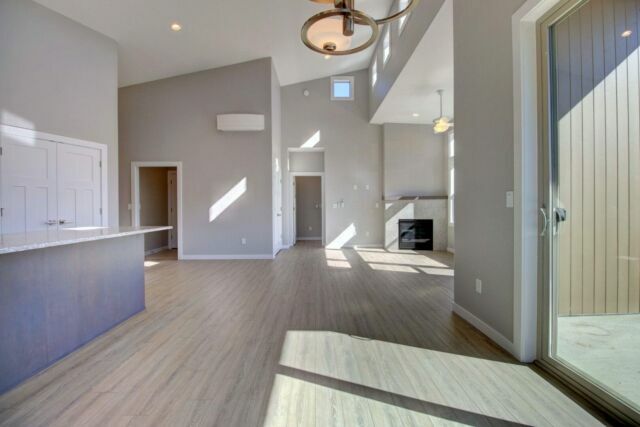 The details are high quality from the cabinetry, windows, and tile to the floors and trim. We could not be happier and highly recommend KDA Homes. We looked for homes in Ashland for at least 4 months when we came upon KDA in Verde Village. The high quality and degree of customization coupled with reasonable prices ended our search. We wanted a fairly large number of things changed, including changes that required engineering assessments. KDA gave us expert help and accomplished all of them! We are beyond happy with our new home!! The KDA team was a pleasure to work with and made the long-distance logistics of building our Verde Village home nearly painless. They were very accommodating with all of our requests for changes and upgrades. More importantly, everything was done right the first time. The build quality and craftsmanship were excellent and the work crews were consistently professional and courteous. Our development and construction team (Dave DeCarlow, Laz Ayala and Mark Knox) have over 100 years of combined experience in planning, development, construction and local real estate. 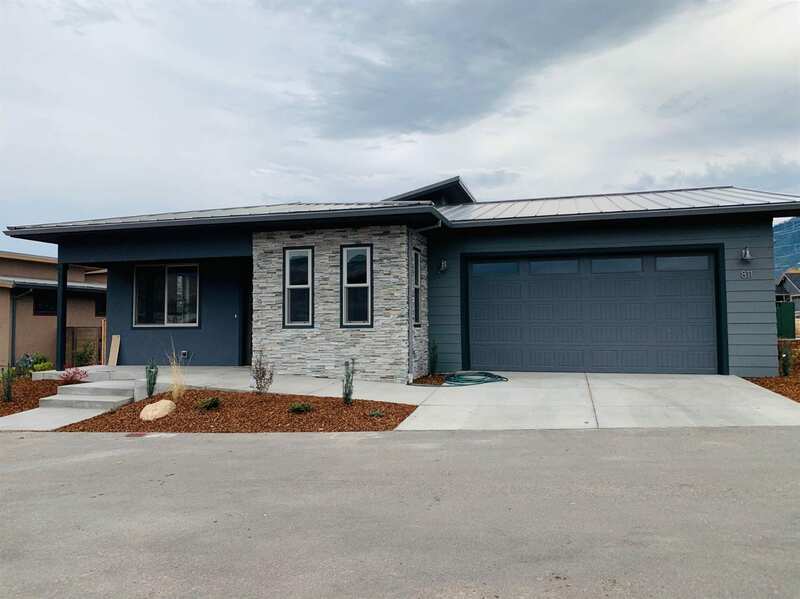 Our homes are built under the leadership of our partner Dave DeCarlow, a third generation local builder who prides himself in quality and customer satisfaction. KDA Homes is a member of the Jackson County Home Builders Association. We are a Lifelong Housing Certified builder. We have worked with many of our local subcontractors and suppliers for years and enjoy a high level of loyal service on our projects. Dave has worked in various aspects of construction for over 40 years. Mark was a Land Use Planner for the City of Ashland for 13 years and the Planning Director for the City of Talent for five years. 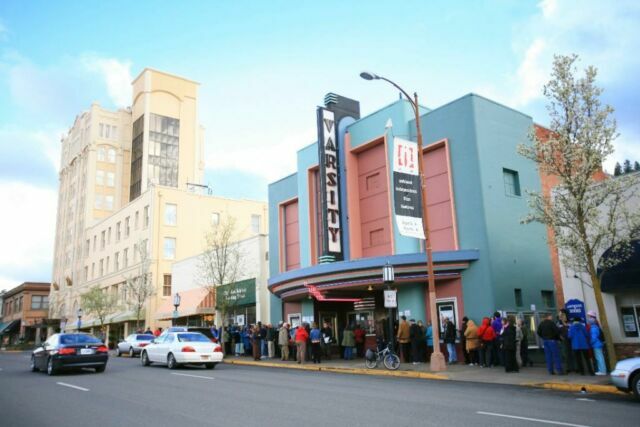 Laz has been a Rogue Valley resident and real estate entrepreneur for over 30 years. All of our homes come with our standard warranty or the optional 2-10 Home Warranty. 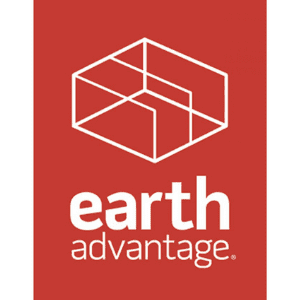 Our homes are Earth Advantage and NW Energy Star certified. 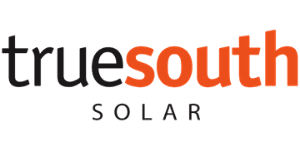 We include design and construction methods to make our homes Solar Ready whenever possible. 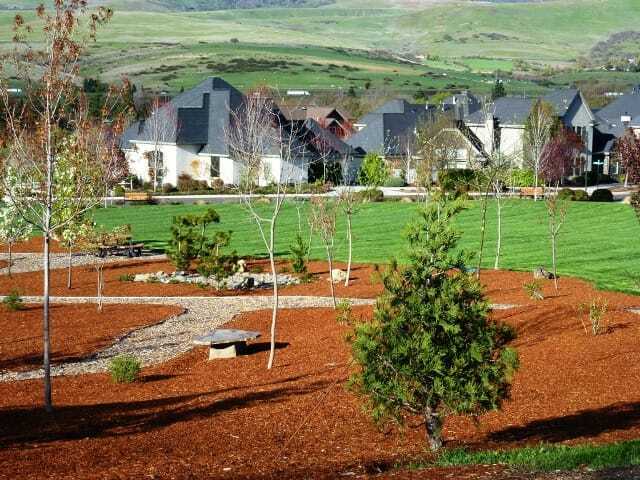 LOOKING FOR A QUALITY AND AFFORDABLE HOME IN SOUTHERN OREGON?